Line 13 suffers from extreme overcrowding because it has 2 heavily used branches on the north end. Line 13 was part of Nord-Sud Company Line B & C before being absorbed by CMP, now RATP. 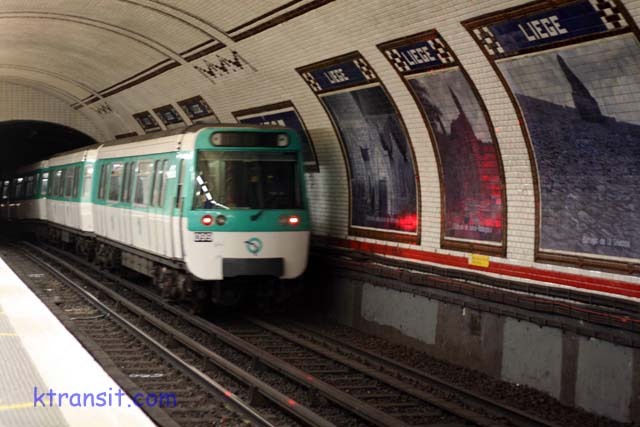 Line 13 was extended south of Saint Lazare as an express type metro and lined into the original Line 14 (unrelated to today's Line 14). There is consideration to severe one of the Line 13 branches and link it to today's Line 14 to allow for better service on both branches.